Do you have great content to share but don’t know where to start or how to find the time to get it out? 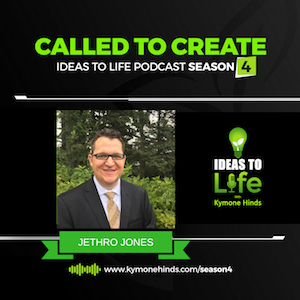 In this episode, Jethro Jones, a school principal, tells us how he has written a book, done a weekly podcast and hosted a leadership conference, while working a demanding job. Through it all his goal is to impact 100 million students.